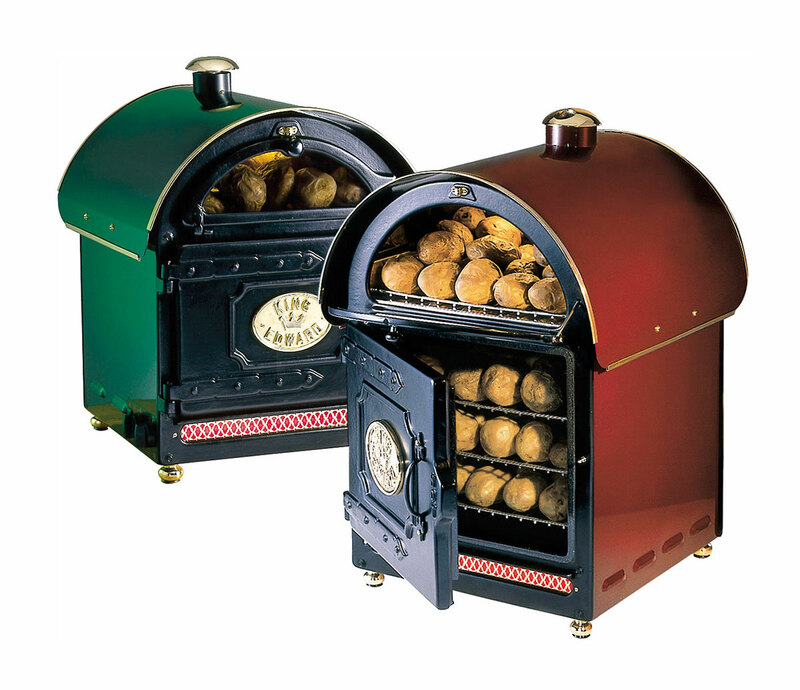 These traditional-style ovens will not leave your clientele indifferent. They are the ideal solution if you are looking for a high-volume solution. 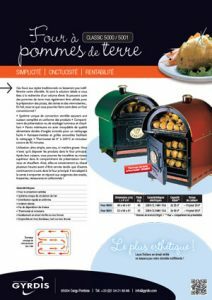 They can not just cook potatoes but also be used to prepare pizzas, tarts and pastries… In fact, anything you could cook in a conventional oven! Very easy to use, no water or fat. Just place the products in the main oven. When cooked, you can move them to the top level in the illuminated heated display compartment. They will stay hot for several hours before serving, while the others will continue to cook in the main oven. 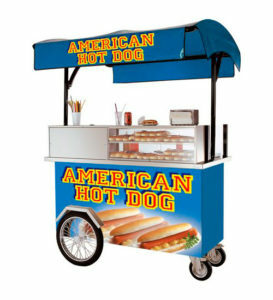 It is designed for takeaway sales and the requirements of snack bars, brasseries, restaurants and councils!